Laura Bird draws inspiration from a mosaic of early folk roots and bluegrass music, to old jazz standards. Writing with the keen eye of the observer and a painters' eye for lush images, her songs are sensitive, compassionate and heartfelt. Enthusiastic audiences from house concert to festival stage have embraced her warm, relaxed stage presence, finely honed guitar work, and that distinctive sultry, smoky voice. Performing since 1990, Laura has released two critically acclaimed albums (Dreamwalker, 2000; The Water In Between, 2008) and is presently working on her third. 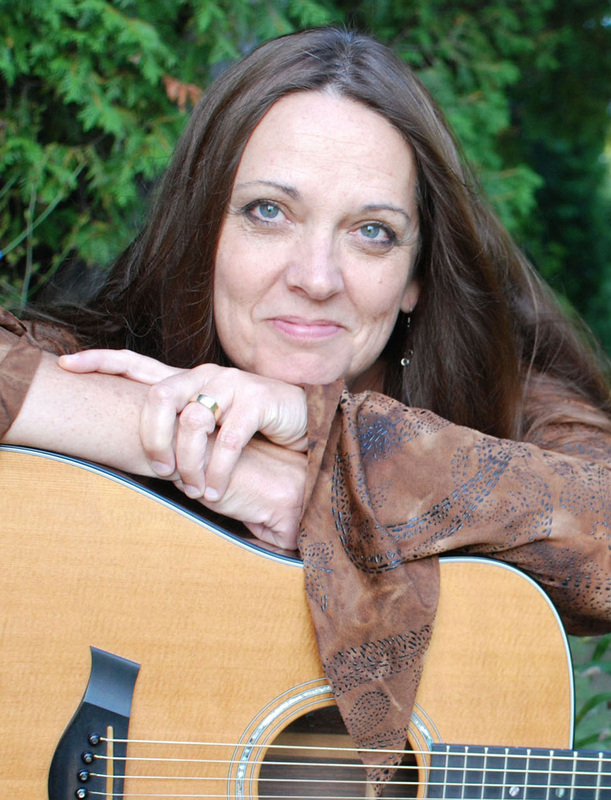 She has served on both the OCFF (Ontario Council of Folk Festivals) and ArtsCan Circle Board of Directors; co-founded the Colleen Peterson Songwriting Award and co-founded the Headwaters Acoustic Music Society in Orangeville 1998-2008, serving the final 2 years as Artistic Director of the Live! At the Opera House concert series; she's worn her graphic designer "HAT" with the Blue Skies Music Festival since 2008. Laura currently lives in Orangeville Ontario with her husband Javier and their new puppy Oscar. "A fine, folky, warm-sounding effort with Bird's engaging voice taking centre stage, surrounded with some fine bluegrass-influenced picking by herself, Dave Clarke, and especially, Emory Lester. She has a bit of that classic sound made popular by someone like Susan Crowe, but manages to forge her own personality through a strong songwriting ability. A solid release that certainly sounded good on my stereo. Heavy Load, When It Comes My Time and Miracle were standout tracks."